I used to travel a lot as a professional musician, so I was rarely at home and all my plants died constantly. I had a memorial park for orchids at home! It was really sad. That’s why I’ve compiled a list of six indoor plants that are hard to kill. 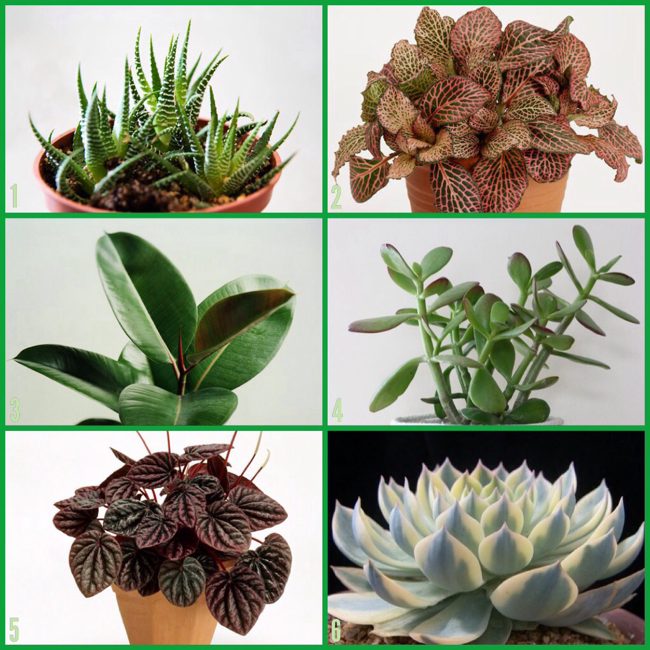 Most of these easy-to-care house plants tolerate low light too. Great even if you don’t have a green thumb!